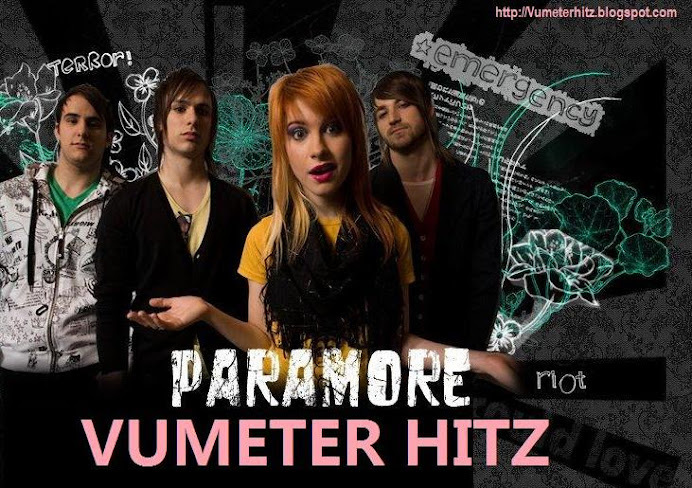 | Vúmeter HitZ | el verdadero (1 año Contigo! 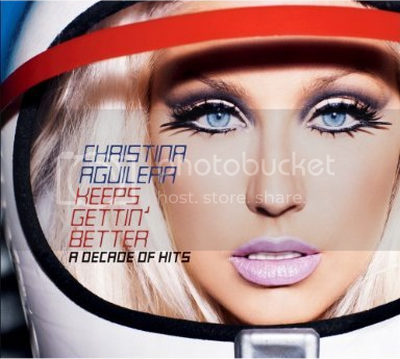 ): TRACKLIST | OFICIAL | Christina Aguilera "A Decade Of Hits"
TRACKLIST | OFICIAL | Christina Aguilera "A Decade Of Hits"
14. "You Are What You are (Beautiful)"
04. "Come on Over Baby (All I Want Is You)"
17. "You Are What You are (Beautiful)"
"A Decade of Hits: Behind the Scenes"